Bike Week is due to wheel into Ards and North Down after I managed to secure Council support to organise a series of events to encourage cycling. As a Honorary Member of North Down Cycling Club and Sustrans Volunteer Ranger, I am delighted to have secured unanimous support of the relevant Council Committee to embrace Bike Week via organising a series of events. Cycling is good both for your body, mind and the environment whilst also a quick and cheap way to get from A to B. 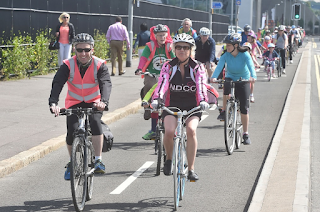 Events previously organised by Council during Bike Week when I proposed a similar motion involved encouraging employees to cycle to work, novice cycling lessons, bike repair training, short rides and outdoor mass spin lessons. 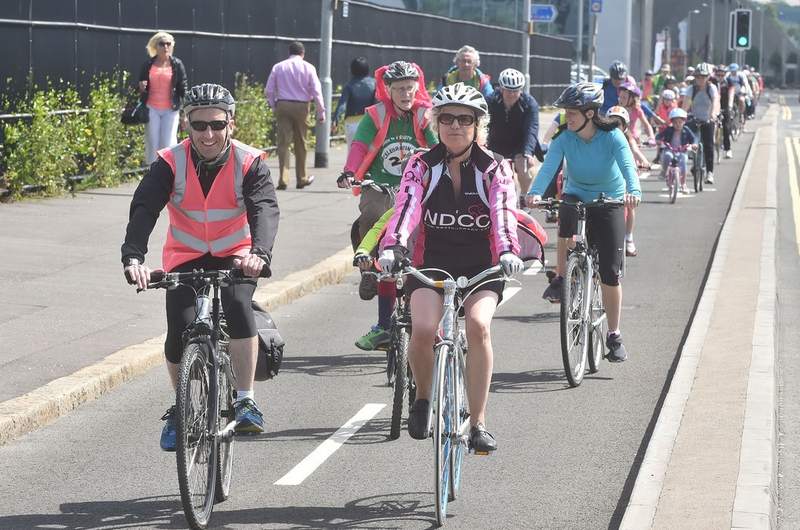 I hope Council can bring forward suitable range of events which link together with Northern Ireland wide initiatives and bring Council to the forefront of promoting health, wellbeing and sustainable travel. Hello,really good to know about your Bike Week wheels into Ards & North Down Borough.Mountain biking is such an adventure and fun.Very much appreciate the purpose if this bike week.Thanks for the post.